Win Condition Games might be expanding our store in Kennesaw, but the construction won’t stop your fun. 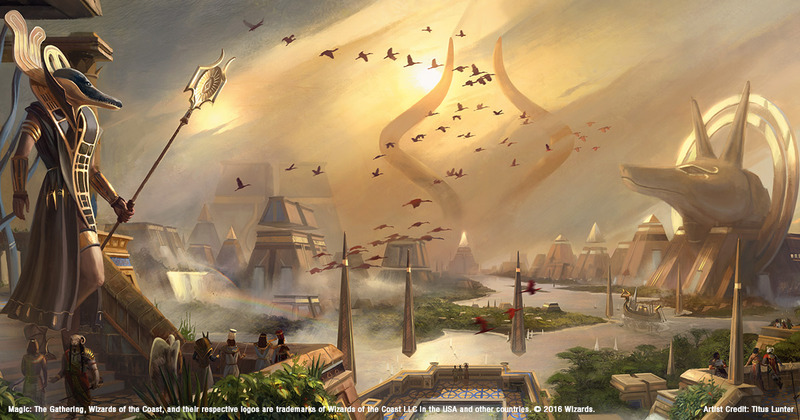 We’ll be open – and bigger than ever before- for the Amonkhet Prerelease weekend. Our store is getting cooler, but Prerelease weekend is the same great deal you know and love. Try your hand at the trials of the five gods of Amonkhet, and play in an event for as low as $10! But wait, there’s more! 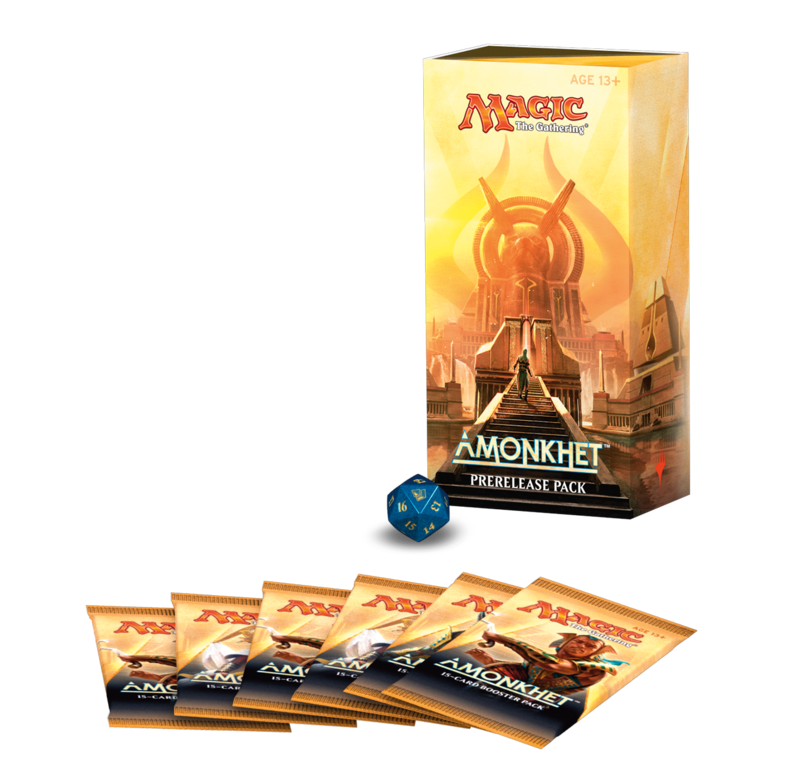 For every event you join, you also get a raffle ticket for a free booster box of Amonkhet!